Online reviews can amplify the benefits of “word of mouth” referrals that are the lifeblood for small businesses. Here are five tips to getting more reviews for your camp or class. We all know that reviews are important – as a recent BrightLocal survey showed, 85% of consumers trust online reviews as much as personal recommendations. 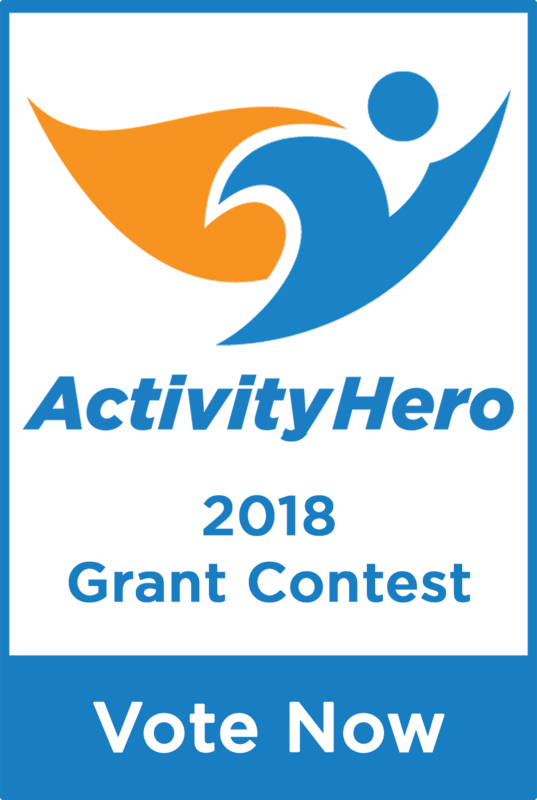 That’s why, in addition to the chance to earn a business grant worth $10,000, we designed the ActivityHero Business Grant Contest to help you engage with your customers to get votes and reviews. ActivityHero reviews are automatically seen on Google, plus you can use them on your own website. The more votes and reviews you receive from families, the better your odds of winning the grant. Votes earn you one entry, while reviews generate three entries. 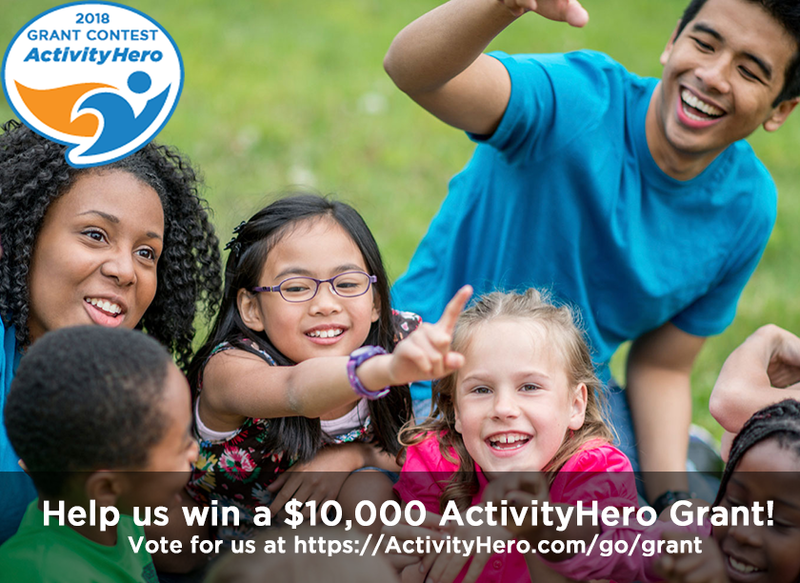 Your ActivityHero listing already includes a “Vote Now” button. Plus, every voter is automatically asked to write a review for your business. To increase your chances of winning, and generate reviews that will benefit your business long after the contest has ended, here are five simple tips to help get out the vote. 1. Add a “Vote Now” button on your website. The voting period is from now until July 31, 2018. Here’s how to find a customized code snippet for the “Vote Now” button: visit your ActivityHero dashboard and click on the “Votes” circle to get your code. Then, just copy and paste to embed the code in your own website. 2. Add a contest link to your e-mail signature. A short message like “Help us win a $10,000 grant. Vote for us!” can be appended to the bottom of your newsletters or auto-responder emails. 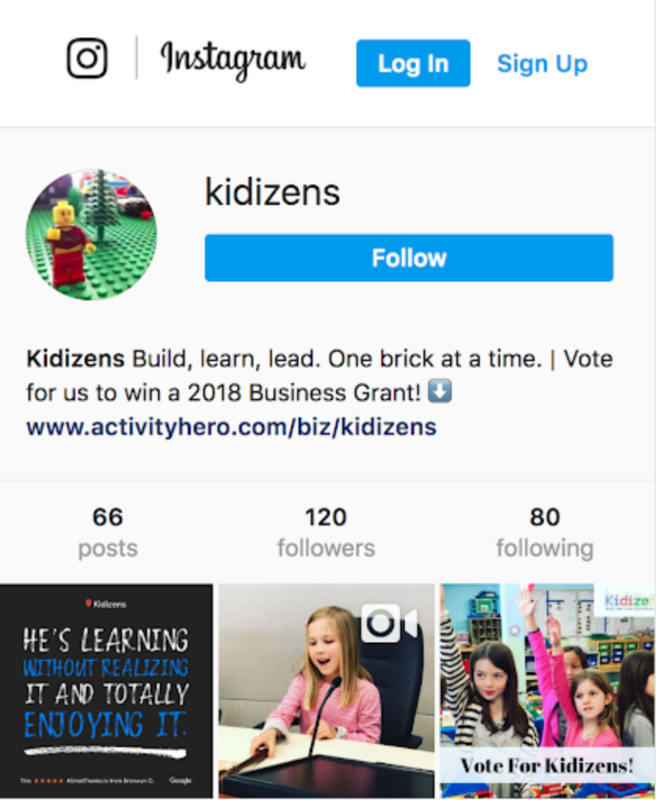 Share your ActivityHero listing page via Facebook, Instagram profile, Twitter and other social channels along with a brief explanation of what you would do with the grant money. Make a personal appeal directly to your best customers. E-mail them or speak to them directly to ask for their help in voting and spreading the word to get more votes. BrightLocal’s survey showed that 68% percent of customers will leave a review if asked! Put a poster in your lobby or sign-in area asking your customers to vote for your business. Here’s a sample 8.5 x 11 sign you can download and print. Or add this larger banner to your profile on social media. ActivityHero.com is the leading online marketplace for camps, activities, after school classes, workshops, and kids’ nights out. We reach more than 2.5 million families nationwide with our easy-to-use website and weekly newsletters. Providers can customize their listing and grow their registrations by visiting https://www.activityhero.com.